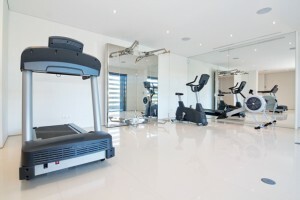 It might surprise you to know how much design work goes into creating the perfect home gym. A lot of people seem to think its simply an empty room that you then fill up with gym equipment, but theres more to it than that. 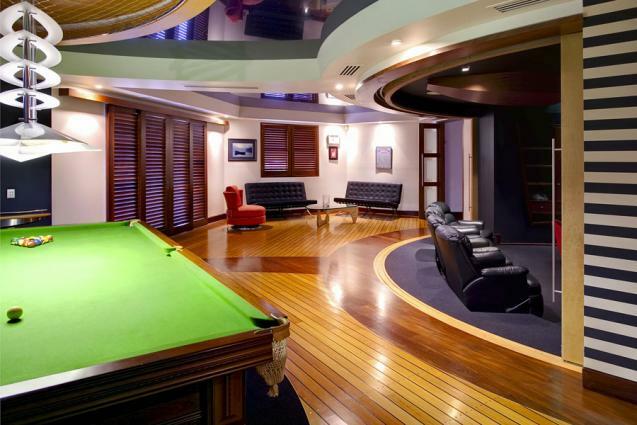 Ever wanted to know how to design the ultimate entertaining room? Read all about it here. Designers you can work with. With so many design elements to consider, things can get over-complicated very quickly. A solid design process negates this – interiors happen smoothly and can be timed as well as budgeted effectively. Whether it be your home, business, shop or company foyer, Kevin can give you the total look you are seeking whilst keeping to your budget but producing a high-quality, sophisticated atmosphere. Designed Space will be appearing at the HIA Home Ideas Show this year in the Design Precinct, where the theme is romance! Choosing the right architect for your project can be a daunting task. Whether youâ€™re building a new home, or renovating or adding onto an existing home, you are making a major financial and lifestyle decision.